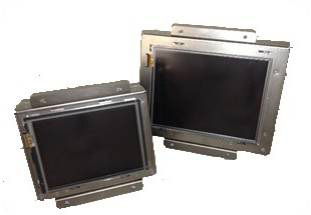 The Pro-face Standard HMI offers multiple models for flexibility, control, and connectivity. The Standard product line offers extensive, built-in, time-saving features that help customers develop fast, consistent, standardized graphical interfaces. Bright, full color screens with multiple-protocol connectivity offer the best in class functionality for your application. Add single platform data management and control with GP-Pro Ex or Pro-Server EX software to complete the winning combination. Extensive Connectivity with GP-Pro EX HMI Development Software to over 100 different PLC, and connectable devices.